"Resurrection Hope" is the title of our Easter dinner the Mission will be hosting for the homeless this Sunday evening at 5:30 PM. This Easter weekend we will be publishing an unforgettable video about two young girls. They took action out of love for Christ and concern for the homeless. Watch for Annalee and Abi's story. This past Friday something amazing happened at the Mission. We received new ovens for the kitchen! The ovens are a major upgrade to our cooking capabilities. We would like to thank the Mission's board for their leadership and our generous donors for making this possible. 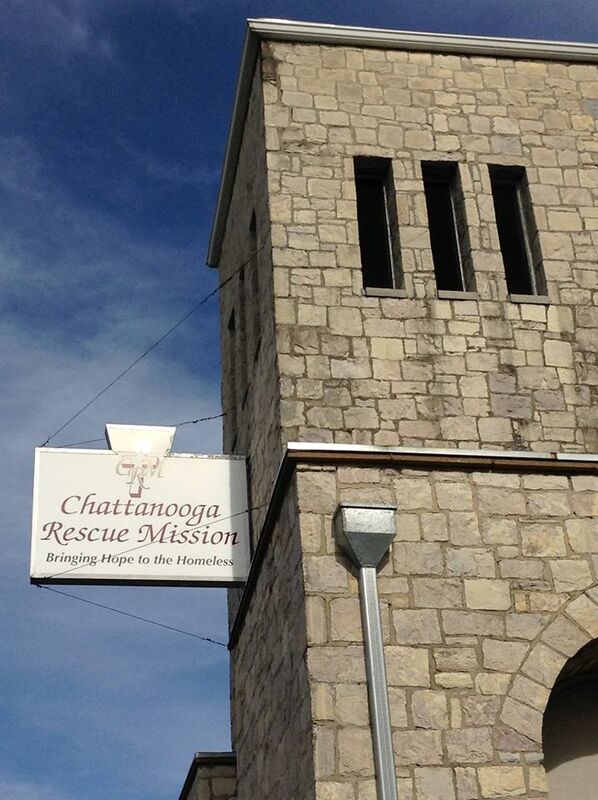 The mission family is looking forward to sharing a special Easter dinner with our shelter guests! It will be held on April 21 at 5:30 PM. This year's theme is "Resurrection Hope". Jessica and James from Union Hill Missionary Baptist Church brought by donations gathered at their church. We appreciate their support! The Mission was invited to Battlefield Elementary School to share about homelessness. WRCB TV Channel 3 came and covered the event. It is scheduled to air on the news tonight 3/19 at 6 PM. What do we do when we see a person with a genuine need? This appeal for coats to give to Syrian children received 21 million views on YouTube. The question: What do we do when we see a person with a genuine need? Please leave your thoughts in the comments below. What do we do when we see a person in need?